Hyundai and Kia will license hybrid technology from Paice to end a patent dispute that could have cost the automakers $29 million or more. Hyundai and Kia could be on the hook to pay at least $28.9 million to Paice LLC for patent infringement, but they are appealing. After taking the 2016 Hyundai Sonata Hybrid and Plug-In Hybrid prototype out for a short drive, we learn that you don't have to be first to be cool. 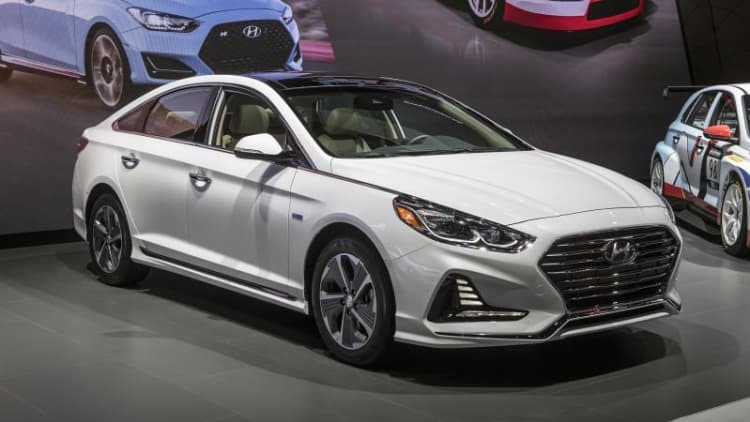 The wraps are off Hyundai's next-generation Sonata Hybrid after an unveiling in Seoul, South Korea, and the latest model brings an improved powertrain and slight styling tweaks. 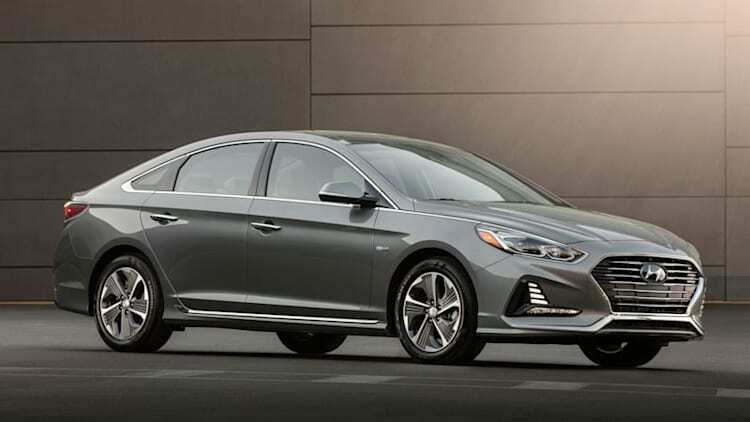 Hyundai is hoping prospective car buyers won't quibble with a 1.3 percent price hike for its Sonata Hybrid this year. Heck, the South Korean automaker brought the price down a year ago, so everyone's theoretically almost even. Or so they hope. Hyundai's green-cred future's so bright, its factory roof's gotta wear shades. The South Korean automaker will install that country's largest solar-panel system when it deploys about 40,000 solar voltaic panels on the roof of its Asan plant later this year. Always looking for ways to one-up its Japanese competitors, Hyundai has announced that a brake override system will be standard equipment on its full line of vehicles, starting this month. 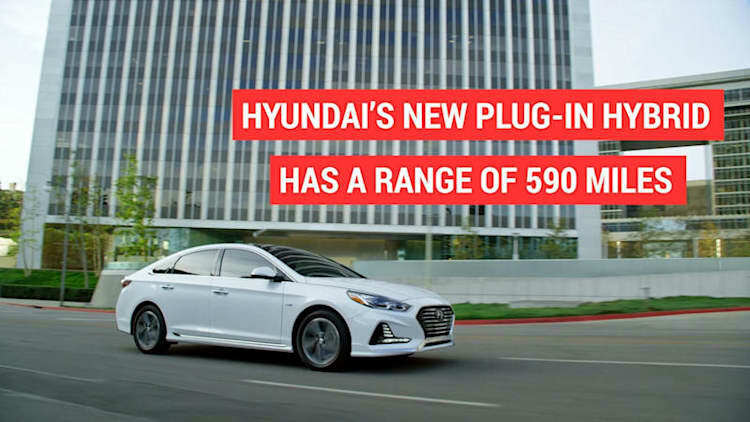 Hyundai is complementing its standard 10-year, 100,000-mile warranty by adding a "lifetime battery replacement guarantee" for the Sonata Hybrid, the only hybrid the South Korean automaker sells. Hyundai Motor Group, the parent of both South Korean automakers Hyundai Motor Group and Kia International, will boost investment in facilities, research and development by 16 percent this year largely on its efforts to develop more fuel efficient engines for the two automakers. 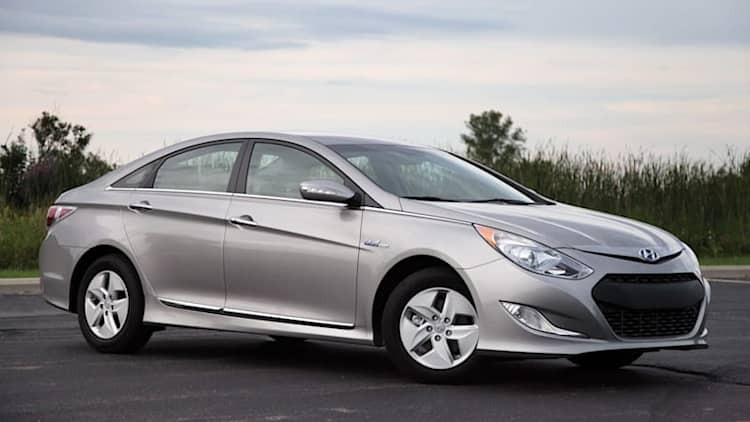 Does the 2011 Hyundai Sonata Hybrid match its stellar non-gas-electric counterpart? According to Consumer Reports, the answer is simple: the Sonata Hybrid – unlike the conventional Sonata GLS – is full of flaws. "The best Chrysler sedan we've seen in decades," says Consumer Reports, in reference to the 2011 Chrysler 300. At the risk of damning a very fine car with faint praise, that may not be all that much of an accomplishment. And we'd have to add that the last all-new Chrysler 300, which hit the market in model-year 2005, was also the best Chrysler sedan the world had seen in decades.